January 2017 – South Kerry Development Partnership CLG. 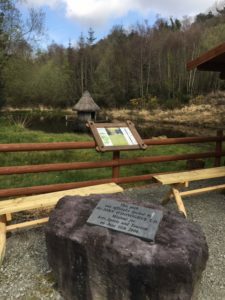 What should happen with Áras Phádraig in Killarney? Do you have ideas as to what can be done with the Áras Phádraig building in Killarney?? Your views are now being sought. You can submit in writing to: Michaél O Coileáin, Killarney Minicipal District Officer, Kerry County Council, Town Hall, Kenmare Place, Killarney, V93 KH5V or online by clicking the link https://www.surveymonkey.com/r/MSW3972. Closing date for submissions: 16th February 2017. Are you aged between 8 & 18? Are you interested in song, dance, performance in general and the technical side of producing a show?? Then the “Young Americans” event in Killorglin Community College THIS WEEKEND (3rd to 5th February) is for you! !